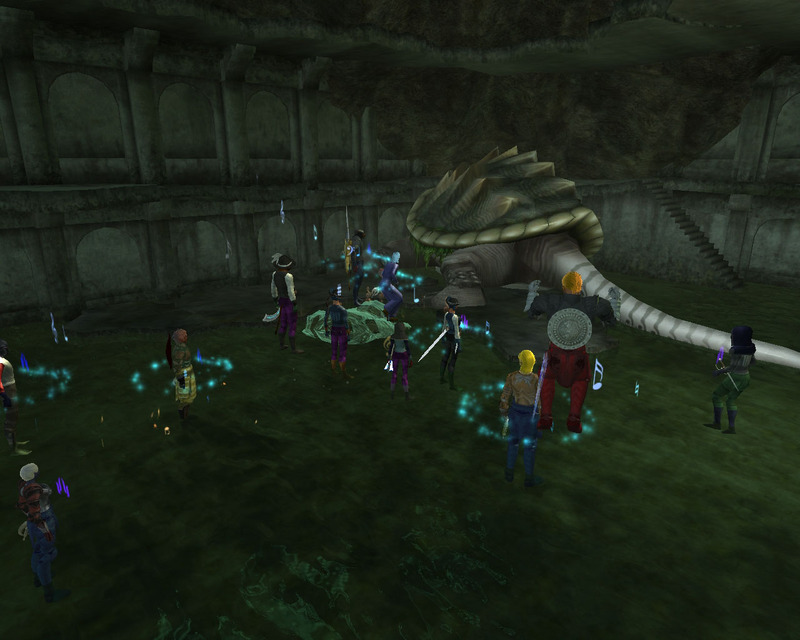 Xanadu Community :: Board: Turtle soup anyone? It's time for another news update, come to think of it - its been quite a while since the last one. Summer is finally over and things are getting back on their tracks, with RL catching up on several members we had rather quiet summer period. But now that all is behind and we are back in business, which is bad for the turtle dragons as the raid was getting hungry and wanted some turtle soup. On occasions at summer we had some tries on Chel'drak but they resulted in only funding the Far Seas trading company that had opened a new outpost at Village of Shin... 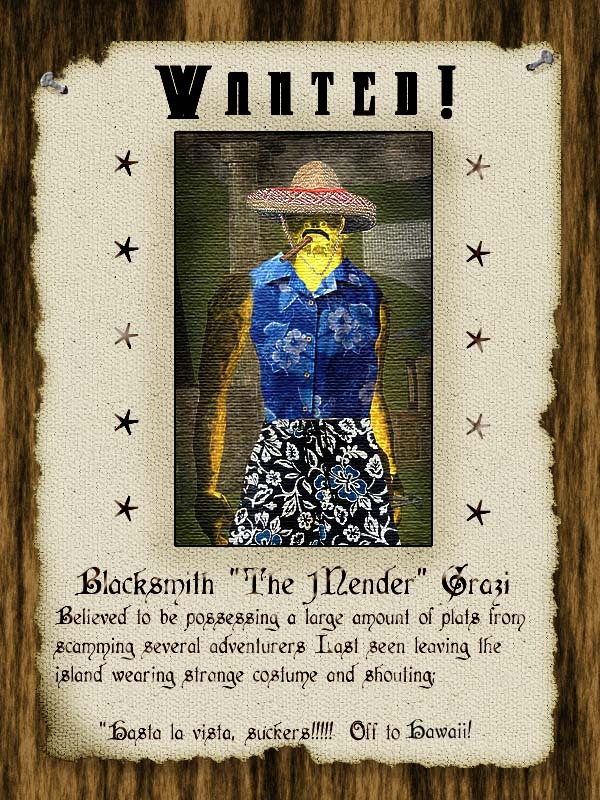 But the evil forces were at play and everything did not go as planned for the villagers nor the company - it turned out the mender Grazi didn't actually give the money to the Company but stole it and buzzed off to Hawaii himself, that meanie!!! The loots from Chel'drak were both server discoveries, so big grats to Cheetanta & Sefu for winning the bids on them! 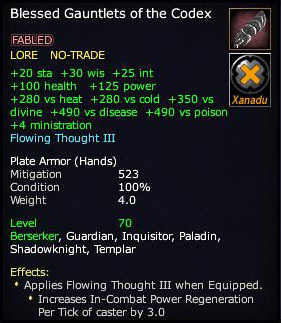 At times, EQ2 can be a little too addictive game... I think we all can agree on it, can't we? If nothing else helps, equip your lederhosen for victory... At least it seems they would have helped on this deathtoll raid but someone had forgotten to bring them with us, oh what a catastrophe! And a lenghty battle occured, with a creativity of MacGyver the raider managed to slay the giant moth! Thats all for this update, happy raiding and keep the tennis balls & dictionarys closeby incase a moth or anything other suspicious flying thingy attacks!